MoJo Promotions provide a great range of personalised bronze products, all made to be custom printed with your message. 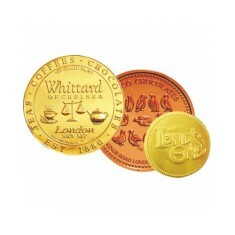 Bronze Products provide a splendid way to make clear your information. The goodwill created by personalised bronze products is sure enough to ensure your marketing objectives are met. 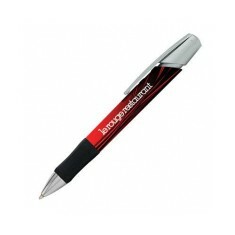 Our variety includes - Chocolate Coins and BIC Media Max Premium Digital Ballpens. All of our goods can be custom printed to suit your aspirations, please contact us for more information. Scribble down your notes and ideas with our BIC Media Max Premium Digital Ball..